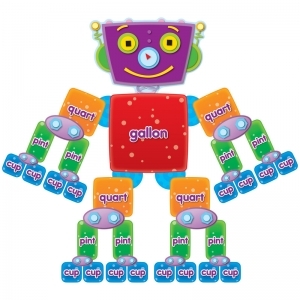 Liven up your math classroom with this group of friendly monsters. 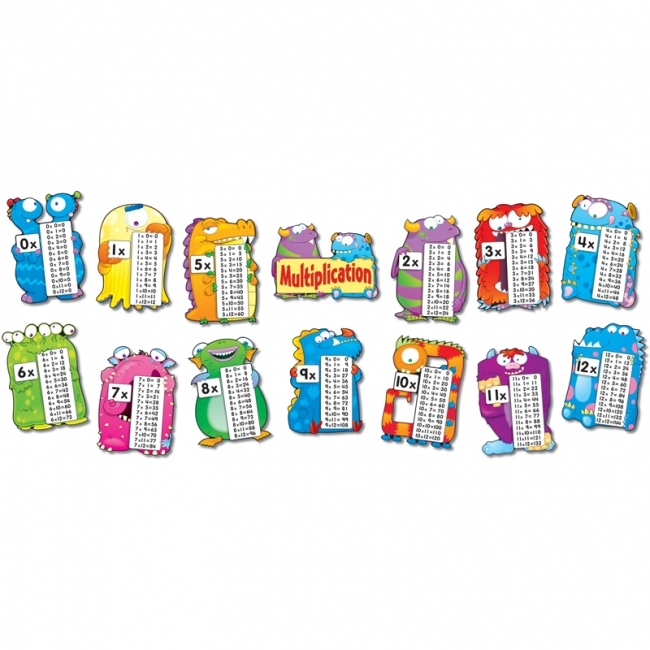 The Multiplication Fact Monsters bulletin board set is perfect for teaching times tables or for review. 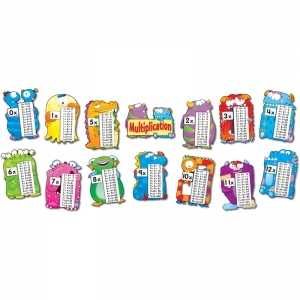 Colorful and silly, this math bulletin board includes: 13 monsters (each approximately 11.5" x 16.5"), a Multiplication header, and a resource guide. 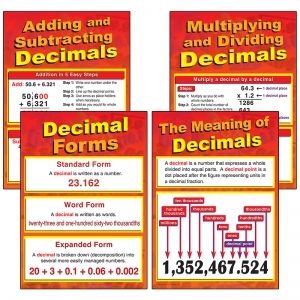 Fractions can be a challenge, simply the process with visual references. 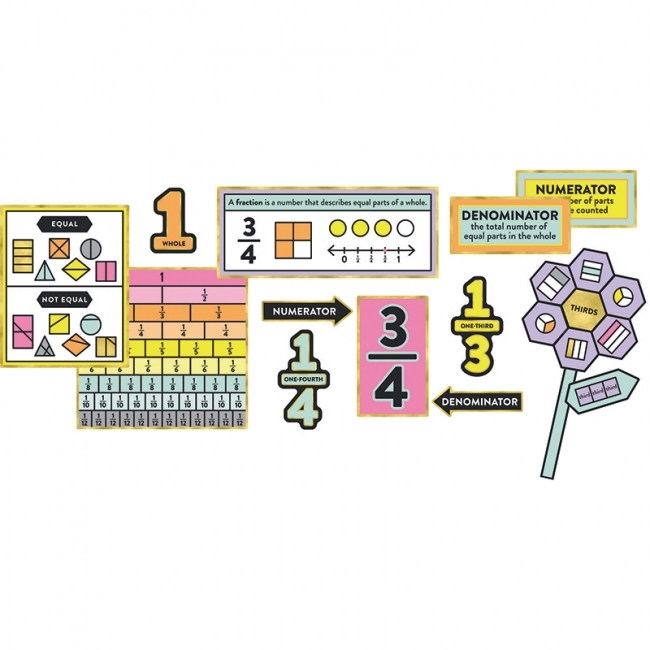 Our 49-piece Understanding Fractions bulletin board set reinforces essential concepts including unit fractions, fraction flowers, equal and not equal, and more. 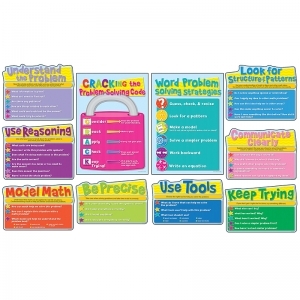 Enhance learning with our curriculum-based bulletin board sets. Decorated with engaging designs, these sets allow you to utilize valuable wall space for presenting standards-based concepts without sacrificing an inviting atmosphere. 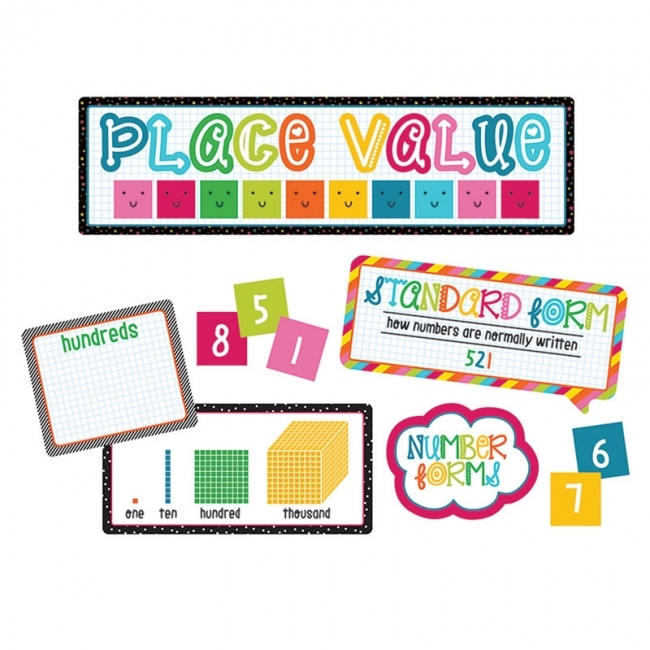 Look for coordinating products to accent your displays and create a cohesive classroom theme! 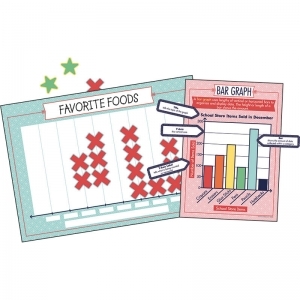 From bar graphs and picture graphs to line graphs and line plots, our Graph It bulletin board set offers a fun and easy way to teach graphing. 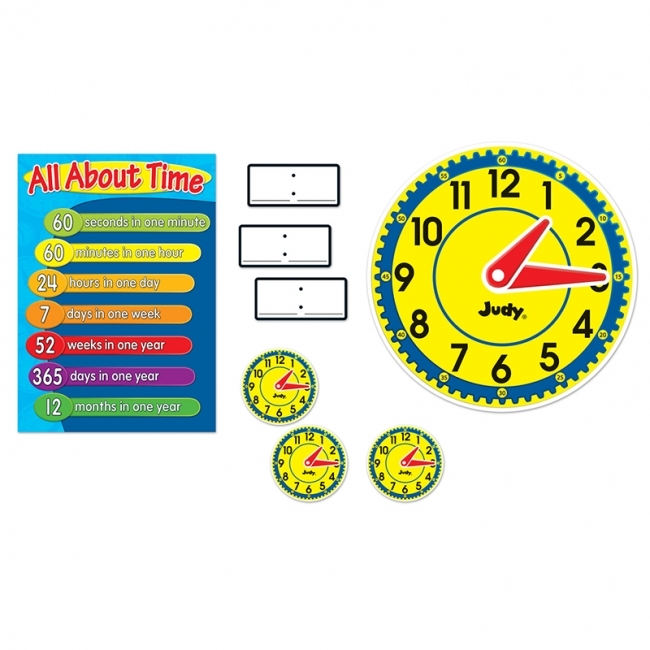 This 106-piece set allows students to gather data from classmates and work interactively to achieve graph proficiency. Enhance learning with our curriculum-based bulletin board sets. 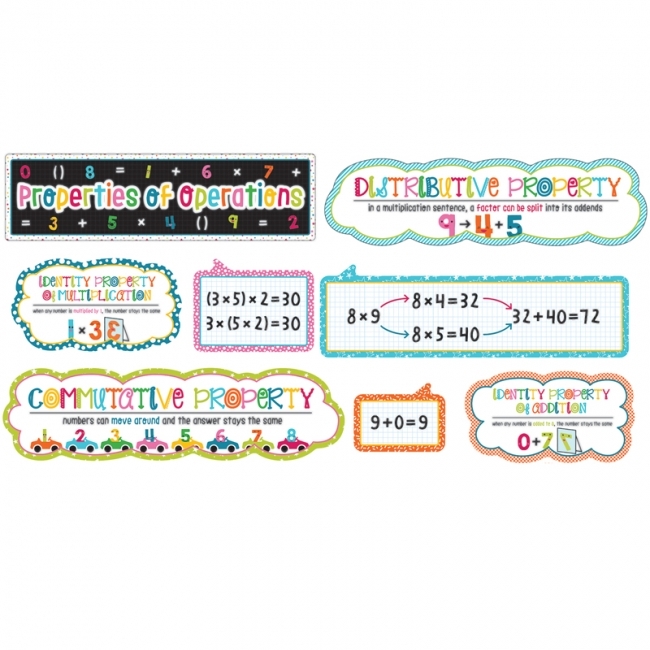 Decorated with engaging designs, these sets allow you to utilize valuable wall space for presenting standards-based concepts without sacrificing an inviting atmosphere. 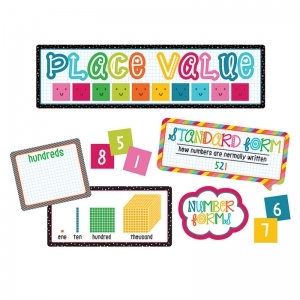 Look for coordinating products to accent your displays and create a cohesive classroom theme. Encourage a strong home-to-school connection with curriculum-based Colorful Cut-Outs. Math Challenge: Number Sense-Intermediate Curriculum Cut-Outs helps students encourage essential math skills. 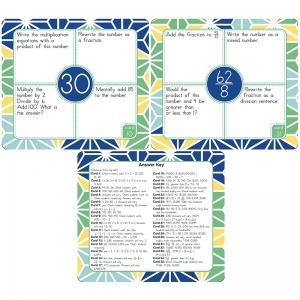 This set includes 35 challenge cards and one answer key. Build the skills for success with fun, hands-on manipulatives. 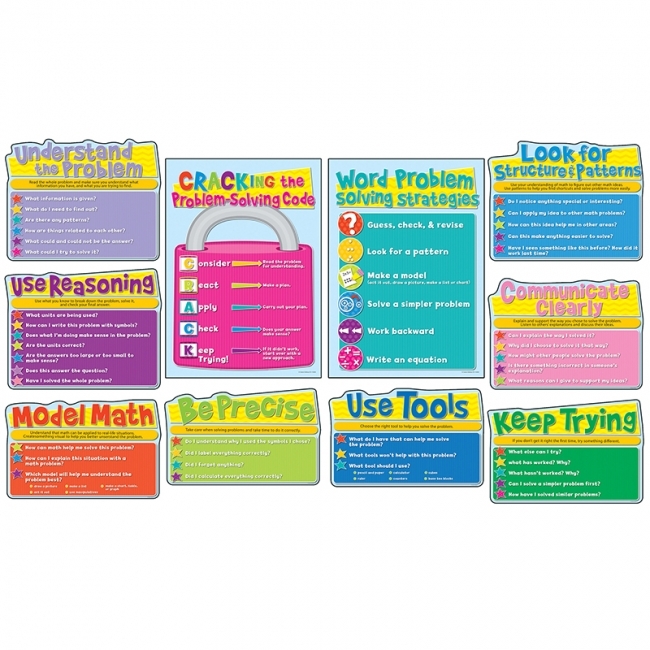 Our curriculum-based Colorful Cut-Outs are the perfect learning resource for the classroom and for the home. 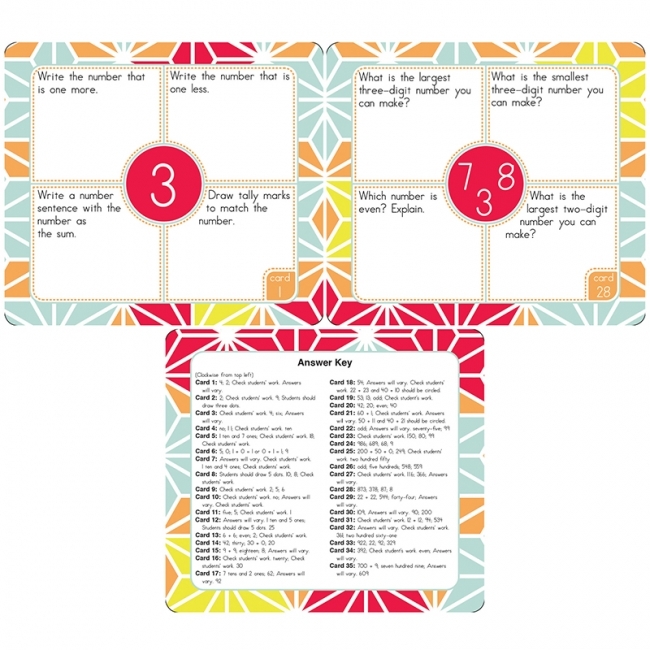 These convenient cut-outs can be used for independent practice, small-group instruction, and whole-class instruction. 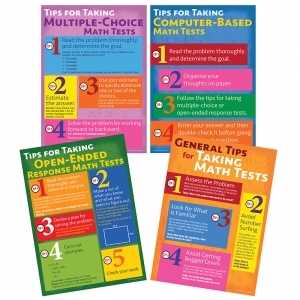 They are also a great addition to classroom learning centers! 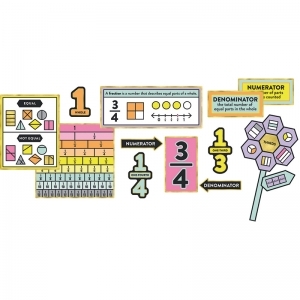 This bright, math-themed bulletin board set includes 8 strips focusing on numbers, integers, and real numbers, and comes with a resource guide. 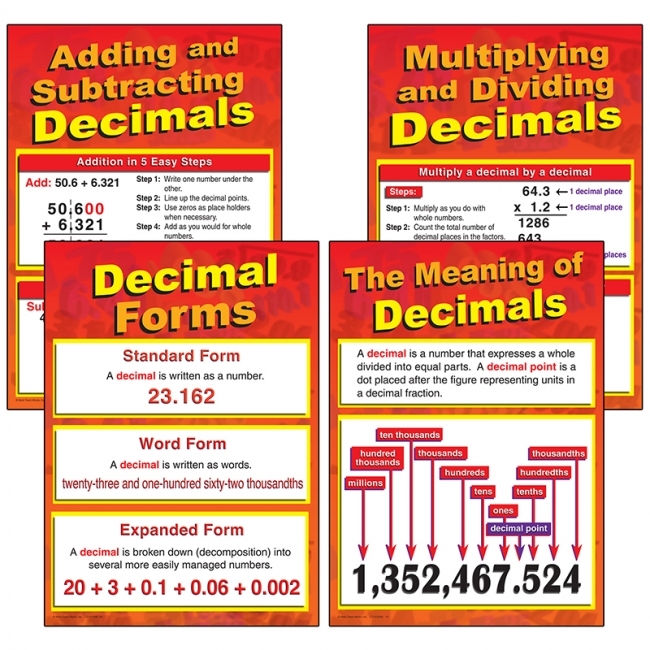 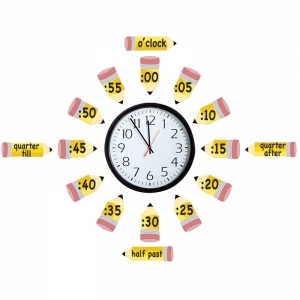 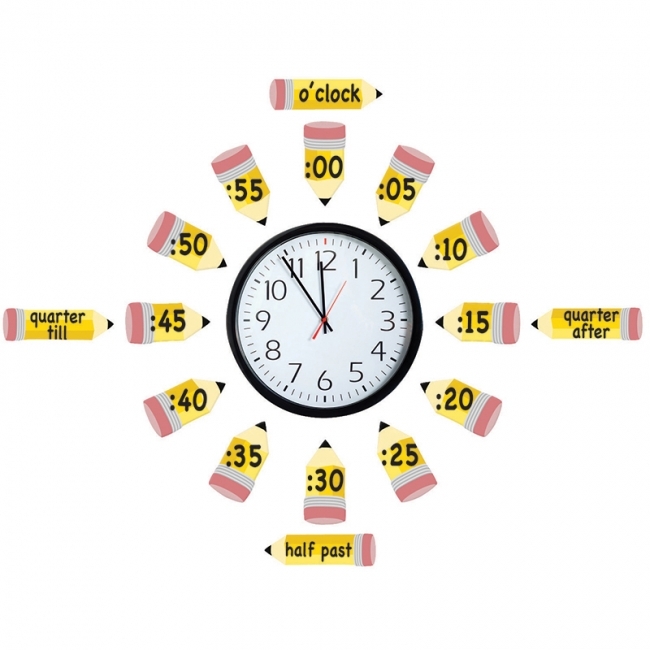 Get your students interested in some basic math skills, while decorating your classroom. Math Testing Tips bulletin board set provides students with important reminders and strategies to help alleviate test anxiety and build test taking skills. Set includes 4 charts (17" x 24"). 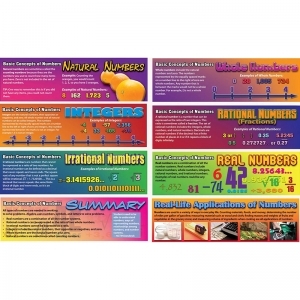 Mark Twain Media Publishing Company specializes in providing captivating, supplemental books and decorative resources to complement middle- and upper-grade classrooms. 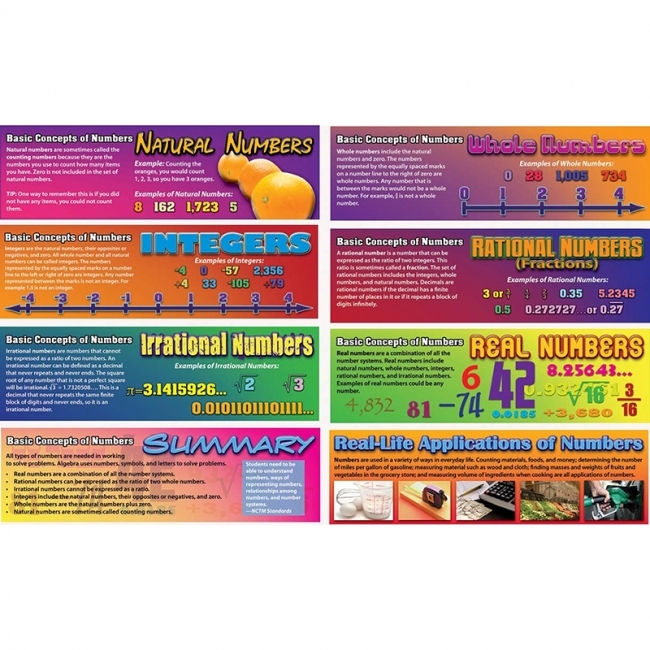 Designed by leading educators, the product line covers a range of subjects including mathematics, sciences, language arts, social studies, history, government, fine arts, and character.